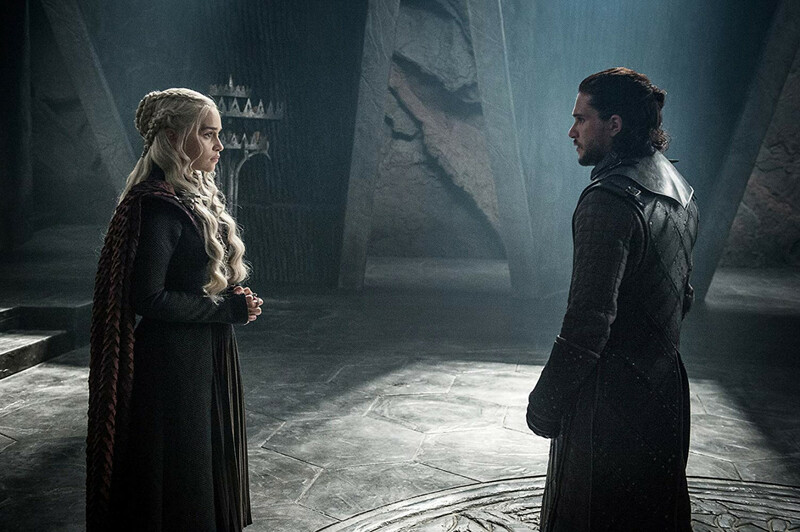 HBO has released a cache of new images from the final season of "Game of Thrones", as the eighth and final installment of the popular fantasy series approaches its highly-anticipated premiere date on April 14. The Season 7 finale -- which aired way back in August 27, 2017 -- left global fans champing at the bit for more of the show, which has taken TV by storm with its heady mix of action, adventure, medieval fantasy, lust and gore; and these photos have only served to heighten the excitement over what's to come for the loved and loathed heroes and villains of Westeros. While the images are only tight-framed, portrait, character shots -- and as such reveal next to nothing about what to expect in the the six-episode saga that is to make up Game of Thrones Season 8 -- they do offer some confirmation of who will feature (and is still living) when the series resumes; namely: Jon Snow, Daenerys Targaryen, Arya, Bran, and Sansa Stark, Queen Cersei Lannister, Jaime and Tyrion Lannister, Ser Davos Seaworth, Sam, Brienne of Tarth and Varys. Regardless -- these images are sure to stir up some food for thought over what's to come in the GOT finale -- at least until the Season 8 trailer is unleashed. David Benioff & D.B. Weiss, David Nutter and Miguel Sapochnik are the directors for the new season, with Benioff & Weiss also involved in writing for the final installment, along with Bryan Cogman and Dave Hill. Get a first look at the "Game of Thrones" Season 8 photos here.